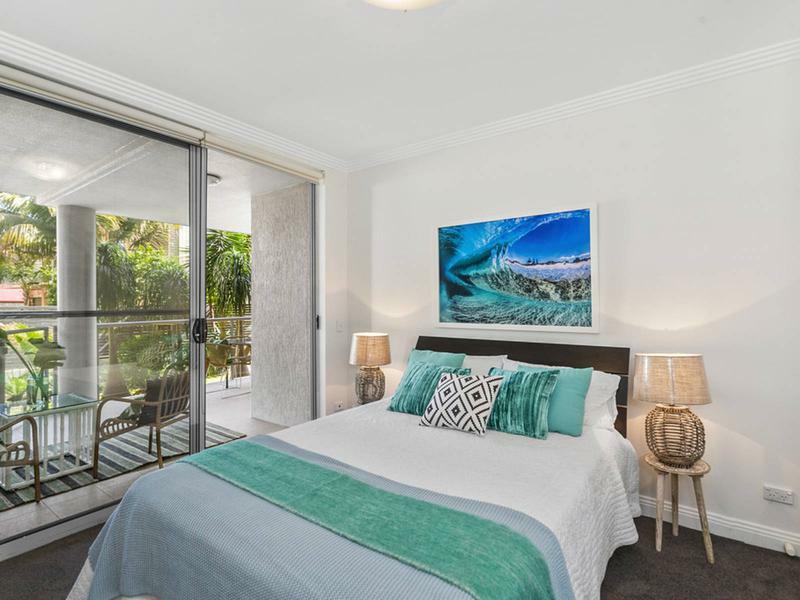 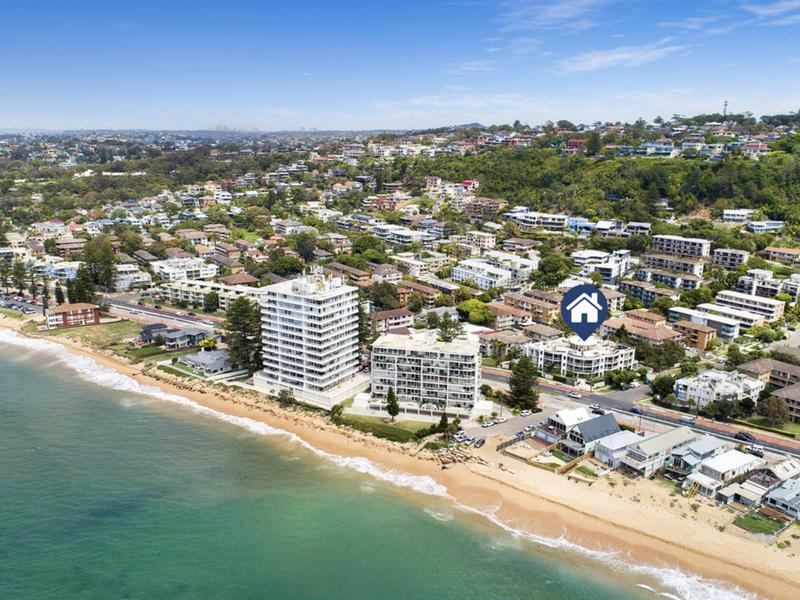 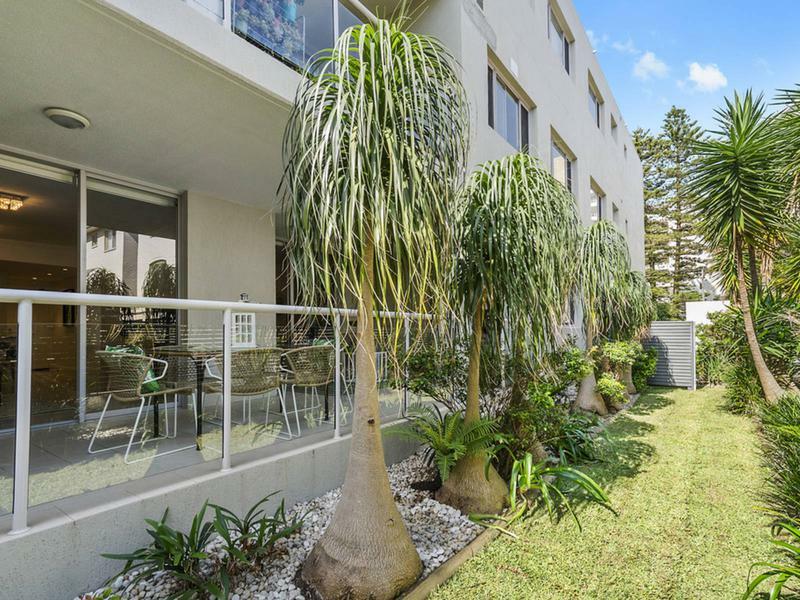 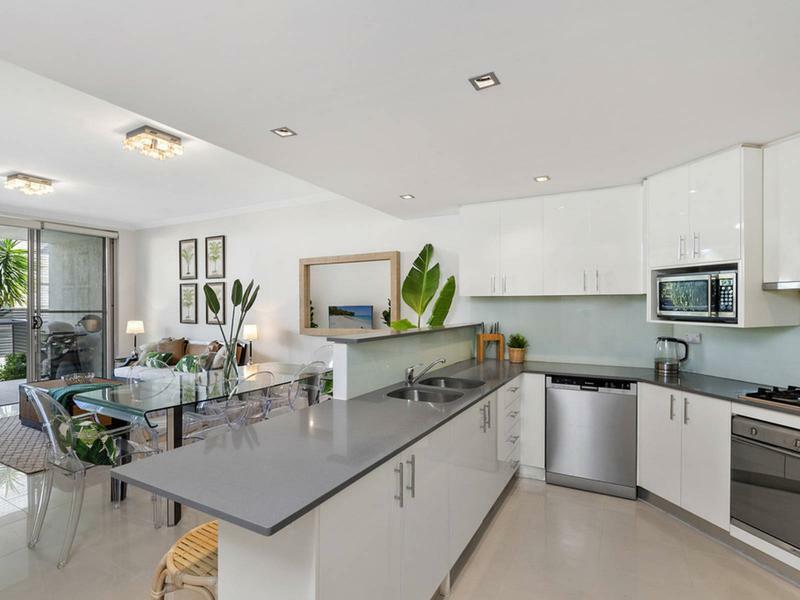 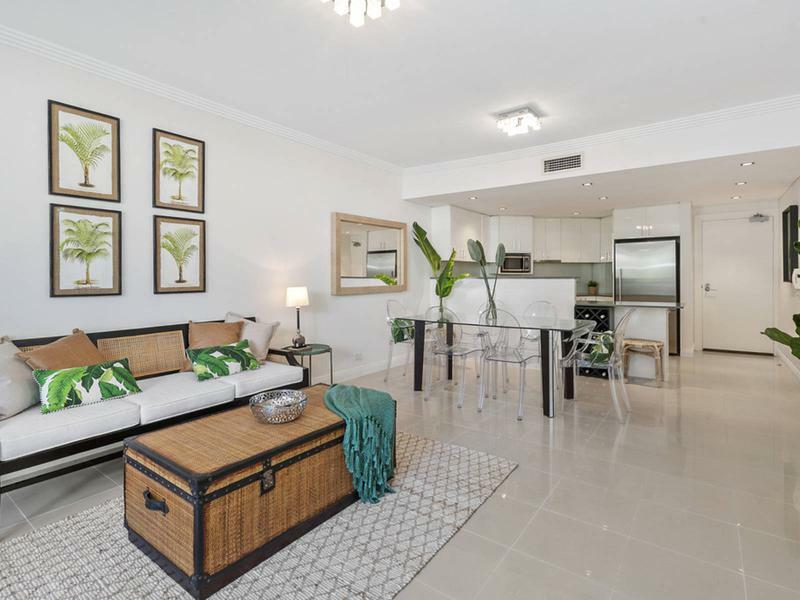 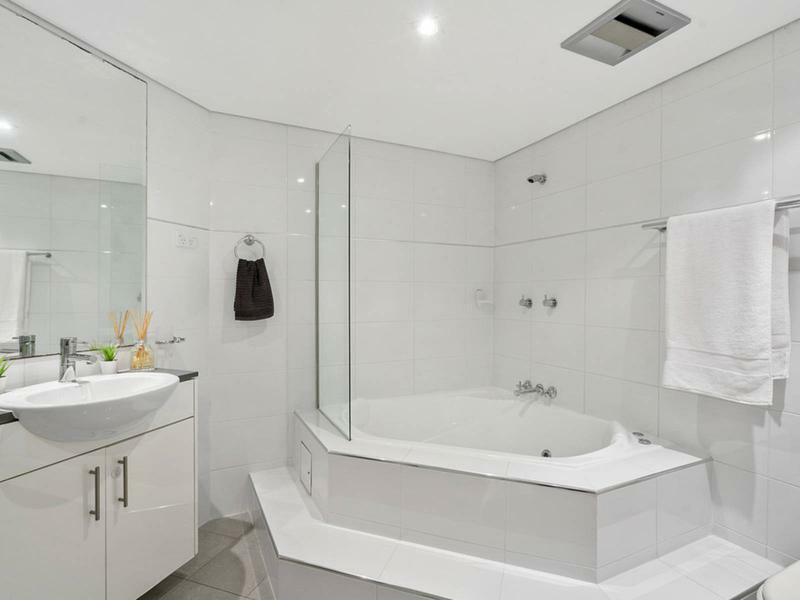 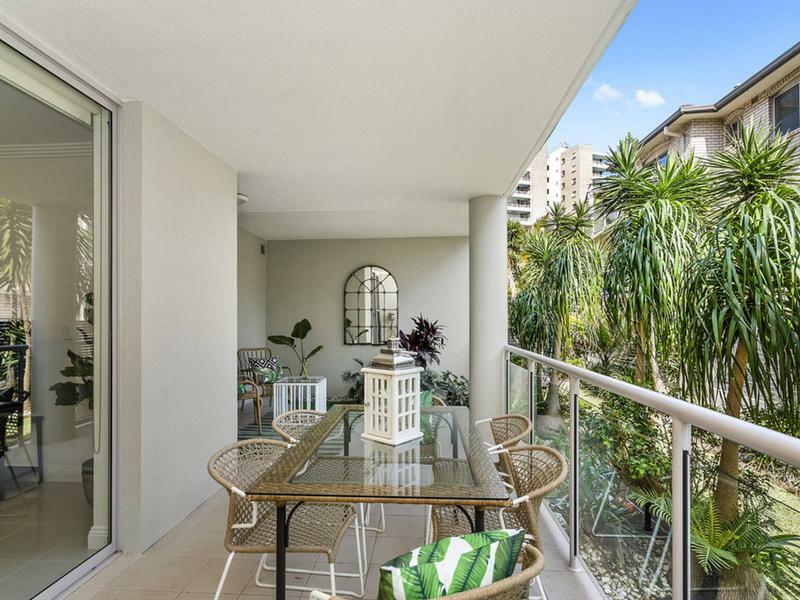 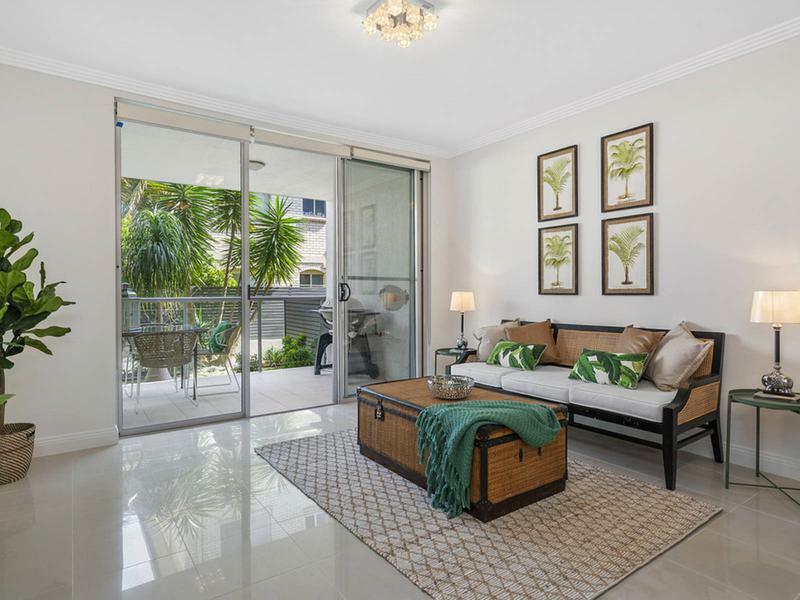 Directly across the road from Collaroy Beach, this apartment offers private side access allowing you to leave your keys at home when you head to the beach and with a 30m2 double lock up garage, there is plenty of room to store all your gear. 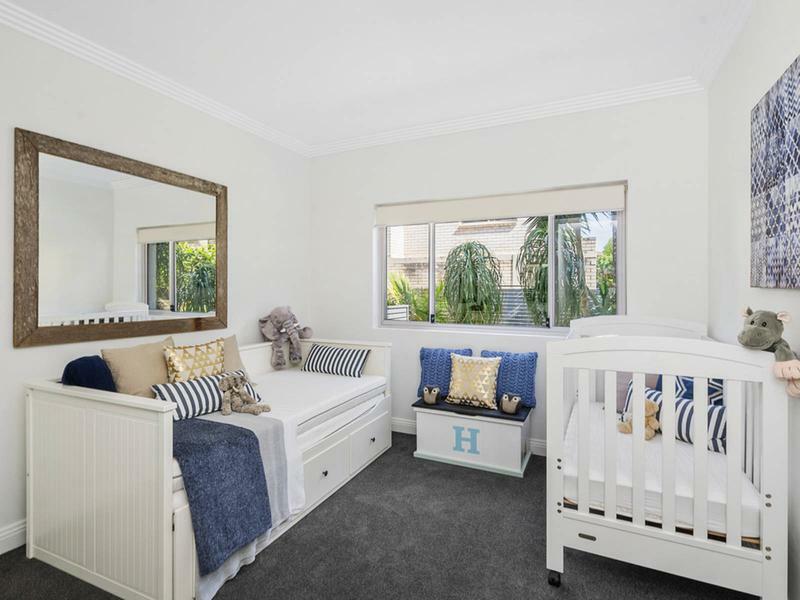 Offering level ground floor access the apartment has open plan living, 2 large bedrooms, master with ensuite and an enclosed covered entertaining terrace that is perfect for your kids to play outside all day long. 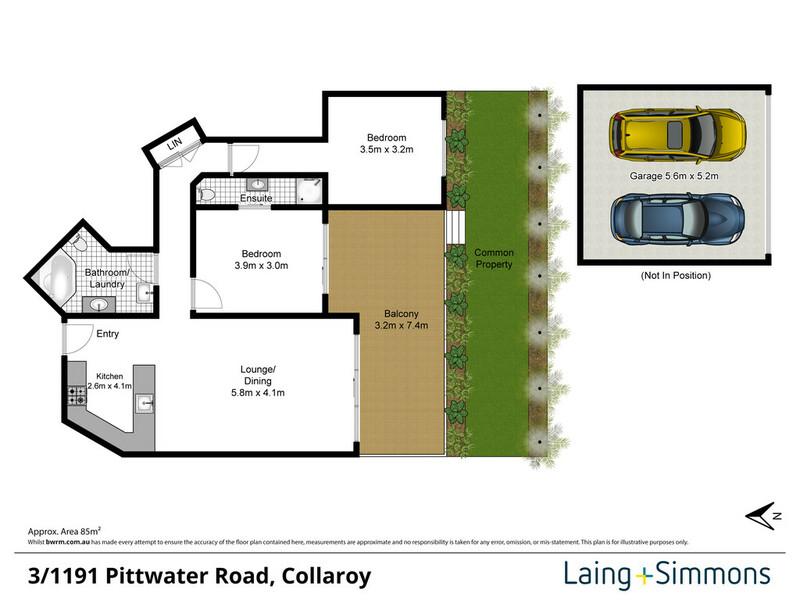 + Lift access from car park. 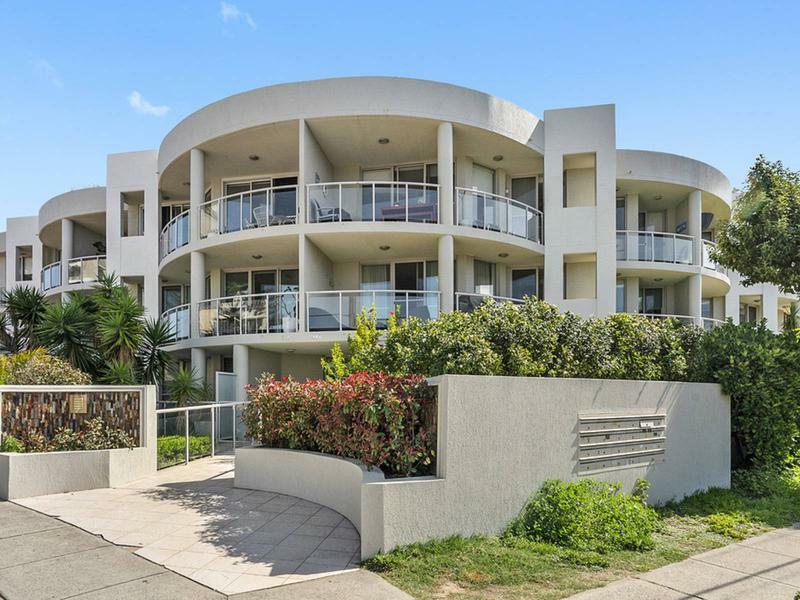 Strata: $1200 per quarter approx.